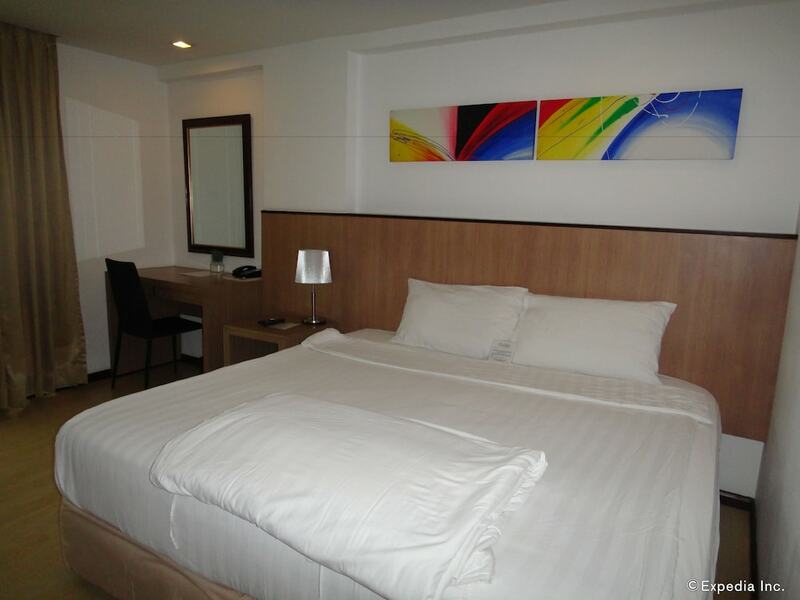 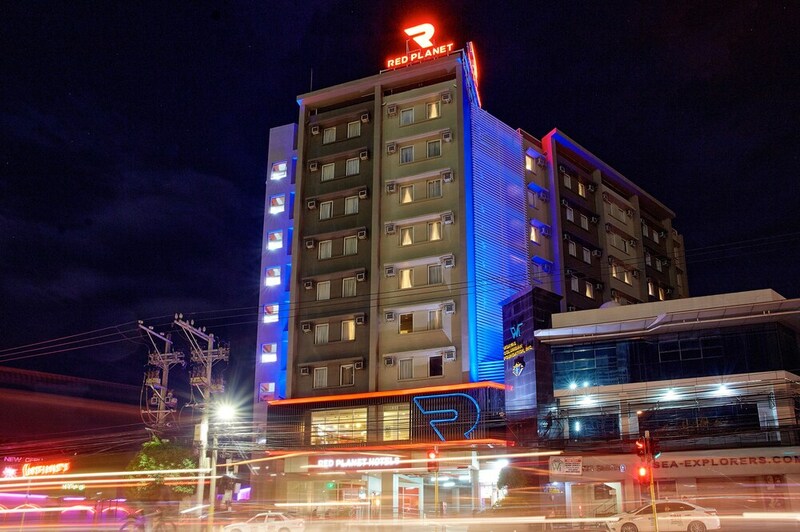 Our list of the 10 best cheap hotels in Cebu Island will certainly please you if you are looking for a holiday at rack rates in one of the most famous destinations in the Philippines. 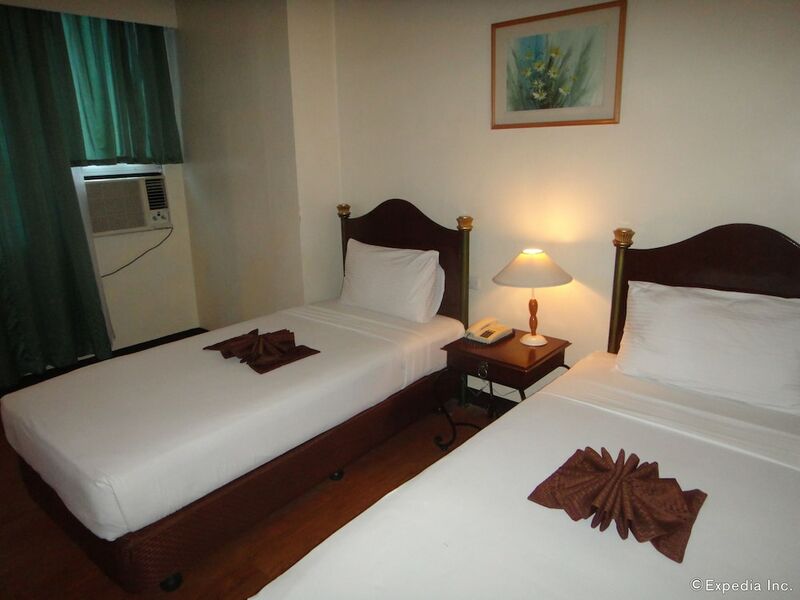 A stay on Cebu Island is the promise of a total change of scene: from its capital – Cebu City – hosting a great historical heritage to its lush mountainous areas to its shores offering stunning postcard-like vistas, Cebu is really a great place to stay. 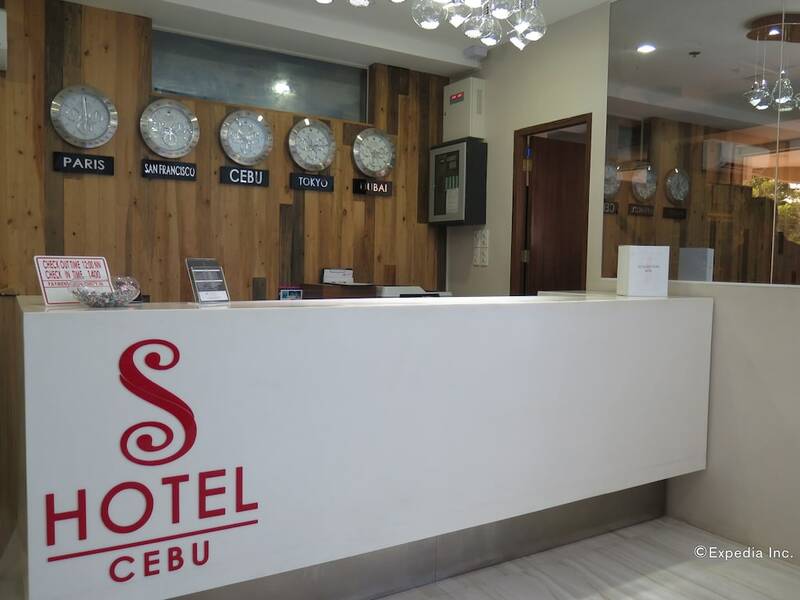 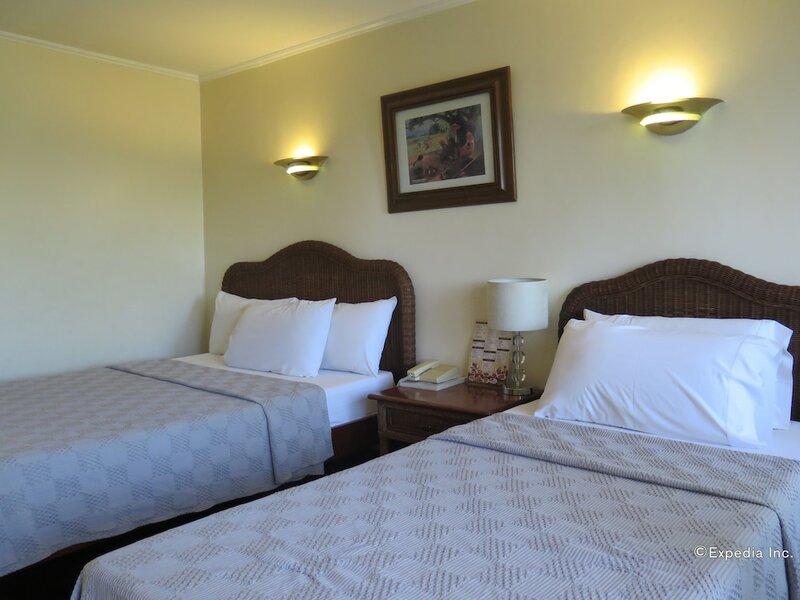 Booking one of 10 best Cebu Island hotels for less than US$50 on display below will allow you to cleverly spend your hard-earned money on all the attractions and activities on offer on Cebu Island instead of on your accommodation. 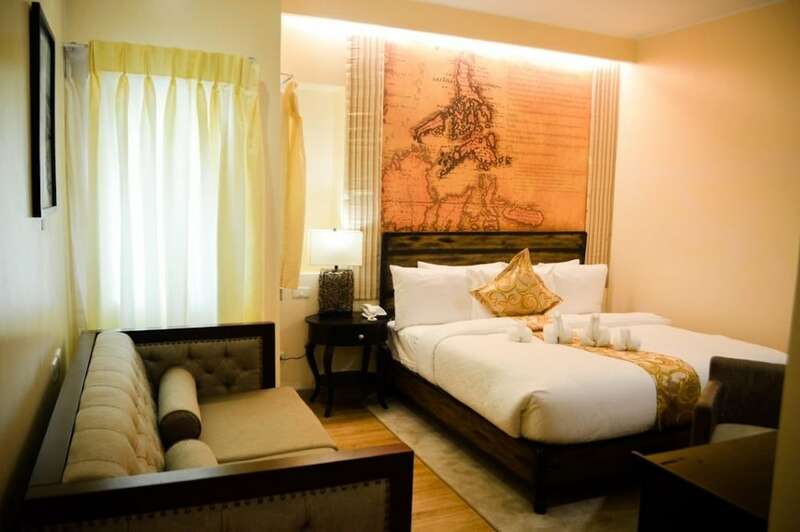 Between scuba diving on the coral reefs off the coast, trekking to its majestic waterfalls, and visiting its religious edifices and cultural sites, the list of things to do seems endless.